Its been just over ten days since HMD Global launched the Nokia 5.1 smartphone and now, it’s already rumoured that the Finnish company is working on the Nokia 5.1 Plus smartphone, as an upgraded variant. Two reports on the web revealed the key specifications and design of the upcoming Nokia 5.1 Plus smartphone. Firstly, let’s talk about the design aspect. 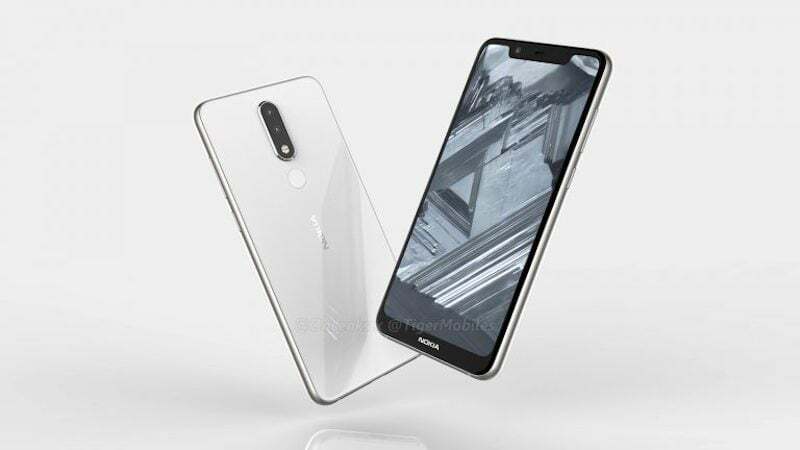 The Nokia 5.1 Plus will follow the footsteps of Nokia X6 because it has a big notch on the top. Also, the design of the smartphone is pretty much similar to the Nokia X6 with the chin housing the Nokia branding. The Nokia 5.1 Plus sports dual rear cameras and the fingerprint scanner is also present at the back, followed by Nokia branding. These are the CAD renders leaked by OnLeaks. 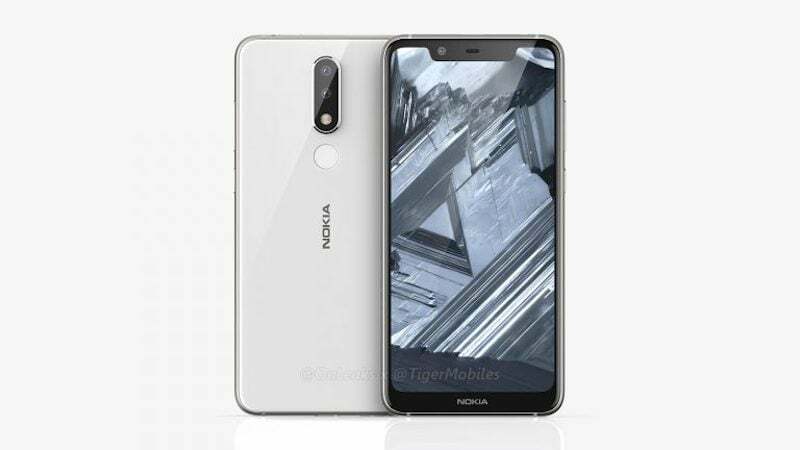 The same tipster leaked the Nokia 8 Sirocco CAD renders back in October 2017 while the device was launched in February 2018. So these renders might be accurate, but we’re not sure on when HMD Global is planning to release this device to the market. As far as dimensions are considered, the Nokia 5.1 Plus will measure 8mm in thickness (8.8mm including the rear camera bump). It will sport a 5.7-inch 19:9 display, possibly with Full HD resolution. Having said that, these are CAD factory renders obtained by OnLeaks and the final design of the smartphone might change over the period of time. Furthermore, the renders also revealed the presence of USB Type-C port at the bottom, which will be a welcome move. In other news by Nokibar, the Nokia 5.1 Plus is said to be powered by the mid-range MediaTek Helio P23 chipset, which was earlier seen on devices such as Oppo F5 and Tecno Camon i Click. This report is sort of believable as the Nokia 5.1 is powered by the MediaTek Helio P18 chipset. Also, the report states the phone will have exact similar dimensions as the Nokia X6, so rule out the 5.7-inch display possibility as stated by the renders report. On the whole, HMD Global seems to be keeping itself busy this year. It will be interesting to see in which markets the Nokia 5.1 Plus will be launched, but most likely, it may not land in India, instead, the Nokia X6 will make its way to the country. Nokia has the Rs 20,000 to Rs 25,000 segment left in India, which might be filled with the Nokia X6 launch. A notchless display would have been better but the best thing is the Mediatek processor. A good device which is robust like Nokia brand and is powered by mediatek chipset!